Journalist and TV host Jemele Hill ended 2018 on a high note announcing her surprise engagement and sharing the big news with her fans across social media. Just days after Christmas, Hill, 43, posted photos of her fiancé, Ian Wallace, on bended knee on a rooftop as she smiled. Hill and Wallace have been together for almost four years—they met in 2014, and began dating seriously in 2015. 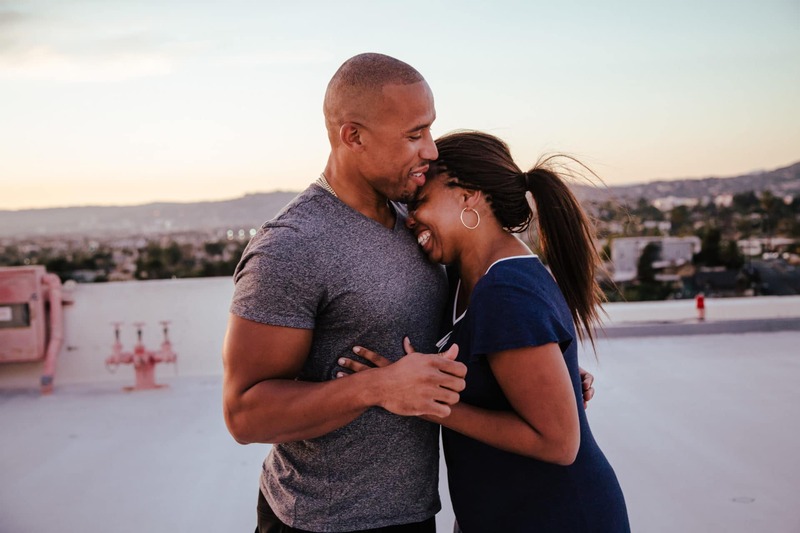 Now the longtime sports journalist, who is currently a staff writer at the Atlantic, is sharing the details of her surprise proposal and her engagement joy exclusively with ESSENCE. For starters, the Detroit native is still on cloud nine.